Art, Culture, and Dopeness. That’s this week’s episode with visual artist Marium Rana. 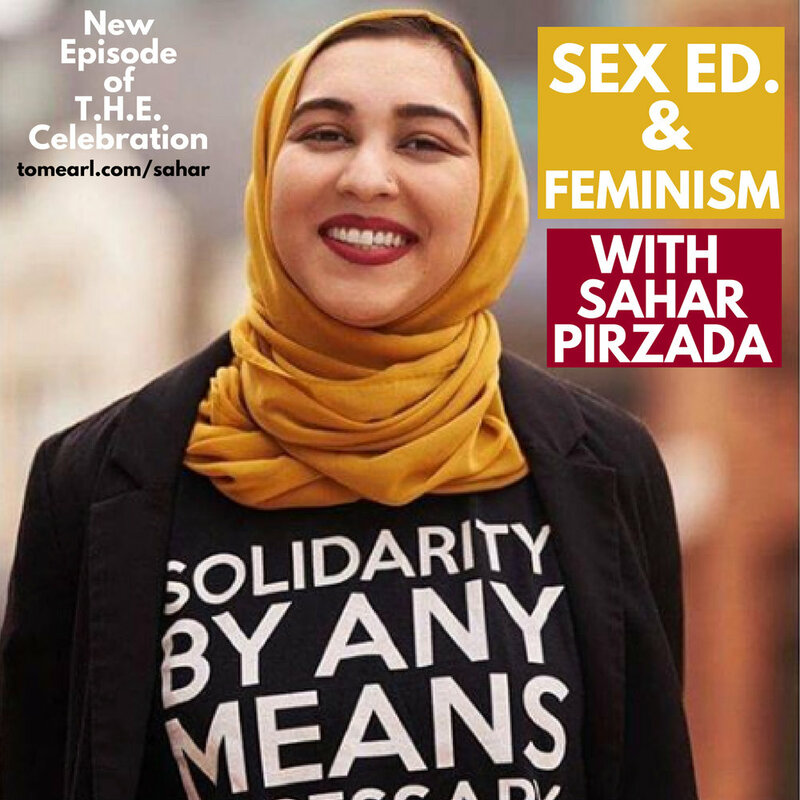 Oh, and we talked about Black Panther, AFI, Ramadan and fasting, racism, the impact of art, creativity and courage, being yourself, and tons and tons of brilliant quotes from Marium. We laughed A BUNCH and we even talked about the bald eagle American pride tattoo that I have. Marium Rana is an American-born Pakistani visual artist, who works primarily in ink and aqueous media. She has curated numerous art exhibitions throughout the United States. She served as the design chair for TEDxFSU. Be sure to do your patriotic duty and listen to this weeks’ FIRE episode with Marium Rana (say that last part super loud and like a MC bringing someone to the stage). 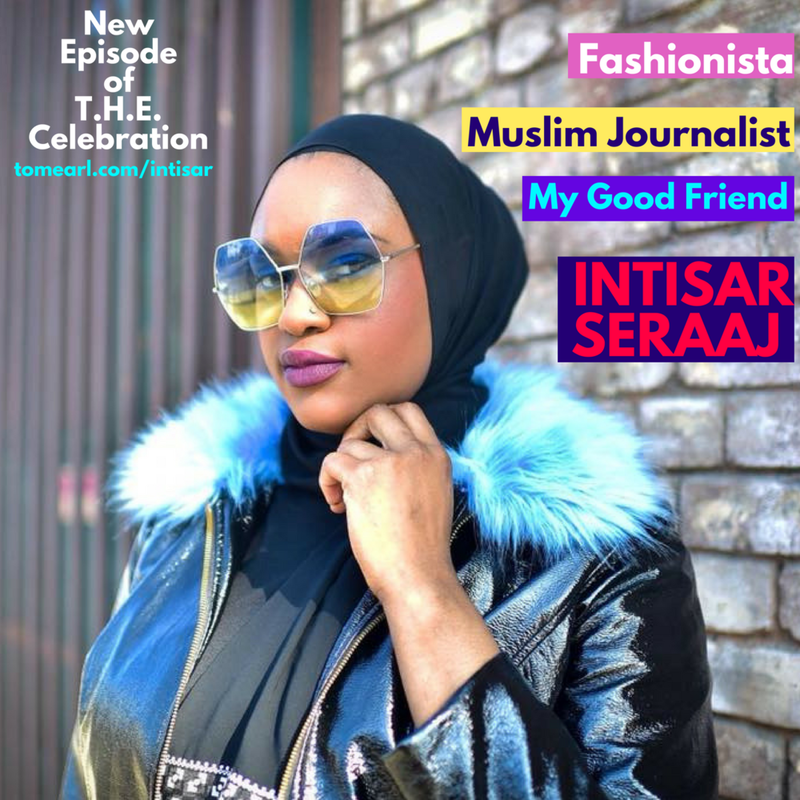 Listen to "Art, Culture, and Dopeness With Marium Rana" on Spreaker. This week marks the beginning of Ramadan. For those observing, it is 30 days of fasting, reflection, prayer, and community. There are many spiritual and health benefits to fasting. But sustaining from food and water aren't the only ways to fast. For each of these, just picking 1 day a week or a month to fast, can have a positive impact on our lives. Consider it :). Plus learn about the reasons why, tips for getting started, and enjoy some fun stories I share. Listen to "Fasting for Health and Happiness" on Spreaker.